Freemasonry is the oldest and greatest fraternity in the history of mankind. Our primary goal is to take an already good man, and make him better. Interested in more information? Morality: Freemasons believe in honor and that a man has a responsibility to behave honorably in everything he does. Freemasonry teaches its members the principles of personal decency and personal responsibility. It hopes to inspire them to have charity and good will toward all mankind, and to translate principles and convictions into action. Religious, not a religion: Freemasons believe in the brotherhood of man, under the fatherhood of God. Freemasonry isn’t a religion, but it is religious because it requires its members to have faith in a Supreme Being, according to the individual Mason’s belief. It’s not a sectarian organization and does not promote one religion over another. 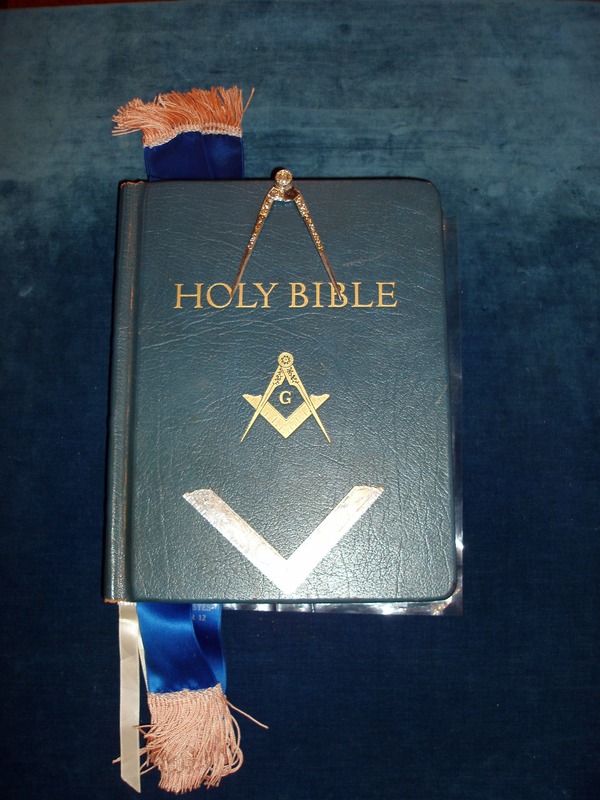 Masonic ceremonies describe a moral code, using basic principles that are common to all religions.